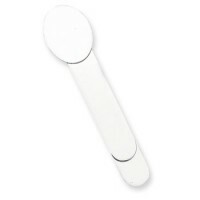 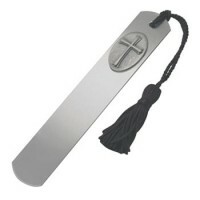 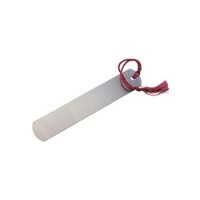 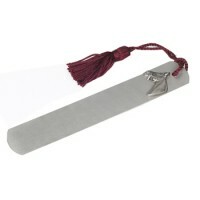 Sterling silver bookmarks create a unique corporate gift meant for engraving and personalization. 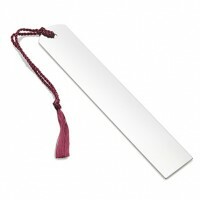 Promotional and luxurious, silver bookmarks are a choice selection for holiday business gifting with their lustre and personalization options. 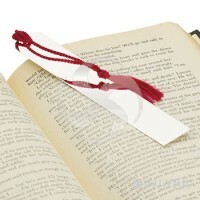 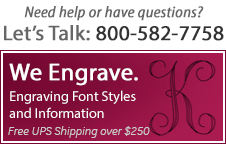 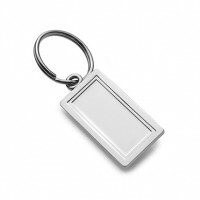 Silver Gallery's professional engravers tailor every silver bookmark into a luxurious promotional or corporate gift.